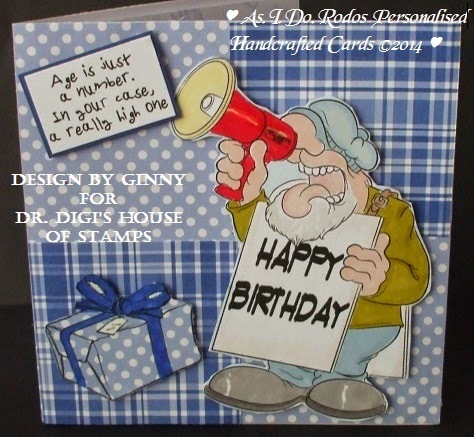 The Birthday Sentiment Sheet by Dr Digi is perfect for those last minute Birthday cards, especially when you really do need to poke fun at their age..... And you get 18 sentiment to the sheet - bargain!! 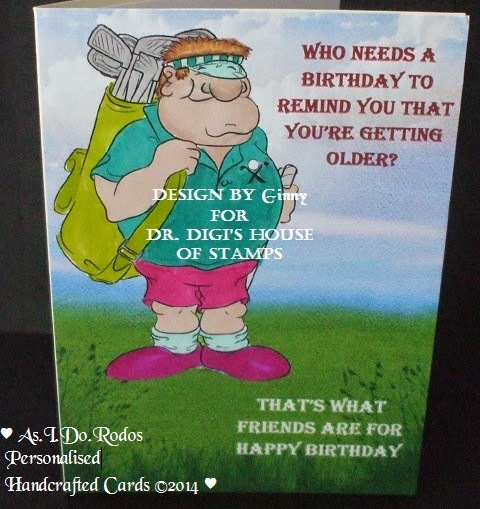 Today's card is for Dr Digi House of Stamps is Hole in one Hal He is feeling very cool in his new golfing gear, a generous birthday gift from Wanda! 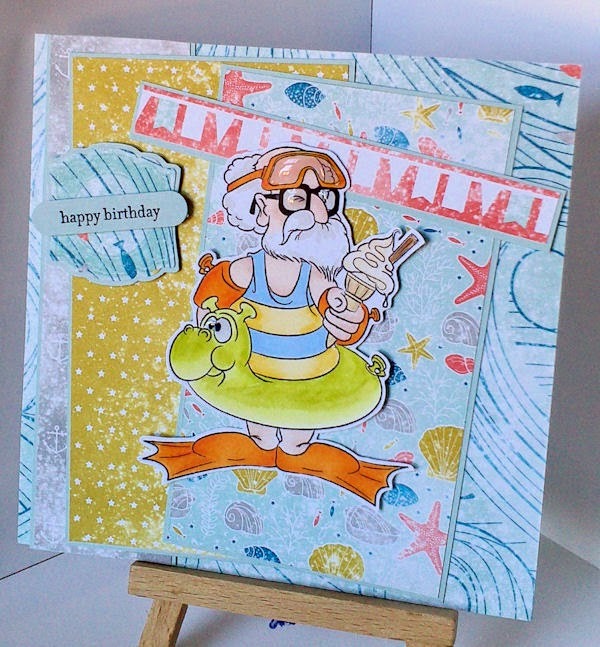 You will find him along with lots of other fabulous image over at Dr Digi House of Stamps more details on this card can be found over on myblog. 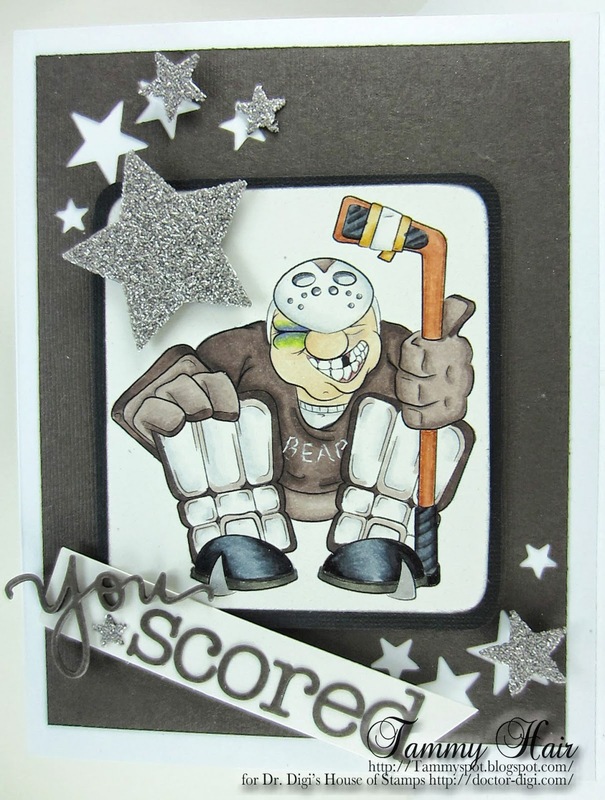 The Hockey League is very happy to announce that after an in depth review of all the stats for the season, Ice Hockey Hugh from Dr. Digi's House of Stamps, has won. hands down, the title of being in the most fights on and off the ice and losing every one of them! Oh well, better luck next season Hugh! Ahhhh, spring must be in the air! Derek's been to Home Depot to purchase paint for the bathroom, in the colour of his choosing this time. He can't wait to cover over that bright pink! Won't Deirdre be surprised when she gets home! 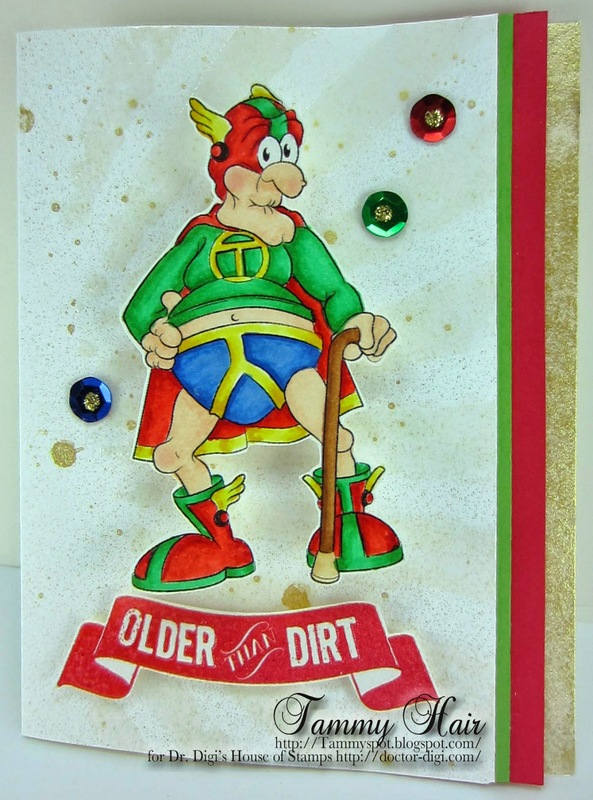 You can find this fun image here, along with many others for the man in your life. Once retired Ambrose Dunderton had a bit of spare time on his hand, he briefly took up bowls but he threw one so hard it ricocheted off Mabel Ollerenshaw's zimmer, she slipped and broke her hip, and then it took out the tearoom's window! So off he went to the local Dojo in Dunderopolis where he found his raison d'etre (I'm typing this at 7.40am who knew I could come up with words like that!)! He raced through the belts kicking ever higher, now all the local youths in the park walk smartly away in the opposite direction, this is a man who will not stand for any cheek. 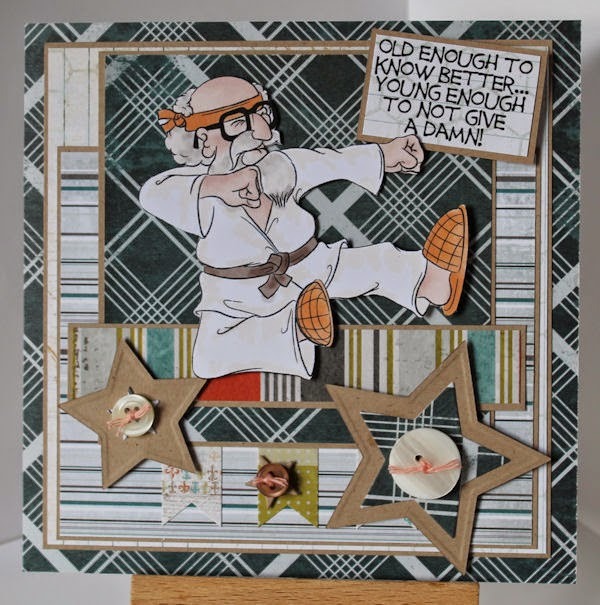 You can find Crouching Tiger Hidden Dunderton HERE and the sentiment can be found HERE, also check out the new funny sentiments sheet which can be found HERE, they made me laugh! Ok, so I am a little out of season here but if we can have Christmas in July why not Halloween in April? Actually I just asked to use this image then thought 'hmmmm what to do other then a Halloween card?' Made For Each Other is available from the Dr Digi store. Everything else on here was cut on the cameo and the paper is a cameo fill pattern from the shapes store. Happy Early Halloween!! 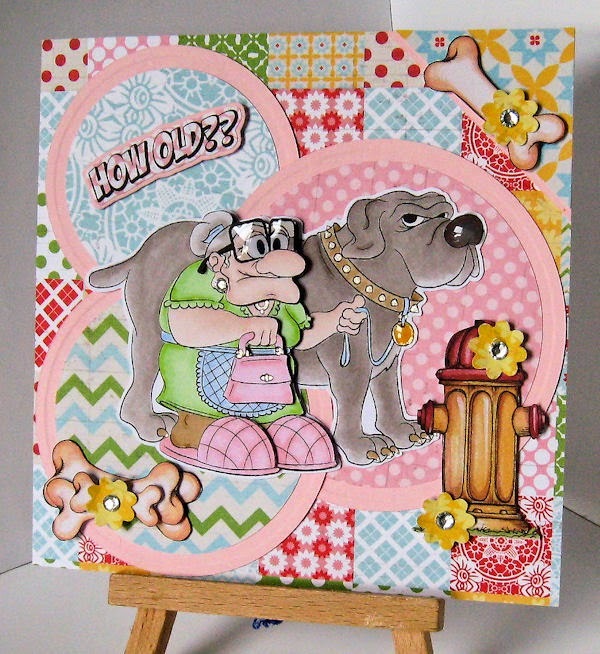 Love to scrap challenge blog had some fantastic cards with Dr. Digi digis, Lori picked Weekend Wanda as her new bestie and made this fab card. Sometimes the new is better than the old, but in this case, old (or rather classic) is much better. And I do think that blue is such a timeless colour. Buy your very own VeeDub for the retro price of 50p - go on - treat yourself! Good morning hope you had are enjoying the long weekend. He is so full of mischief has already pulled the Christmas tree down playing with the baubles! He has now he has his eye on the four bird roast. You can find him HERE along with lots of other fabulous images. 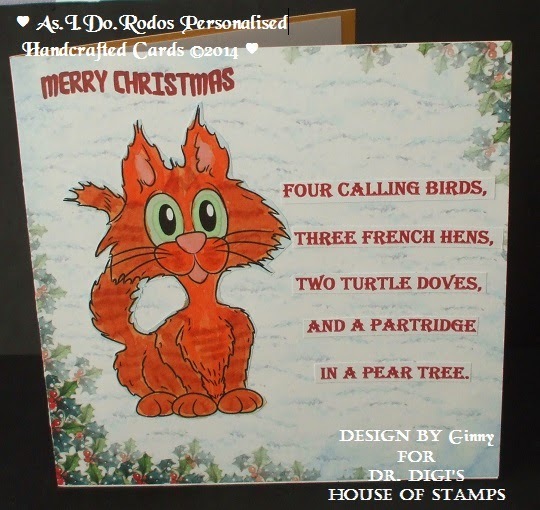 The image can be found over at Dr Digi House of Stamps more details on this card can be found over on myblog. HAPPY EASTER! 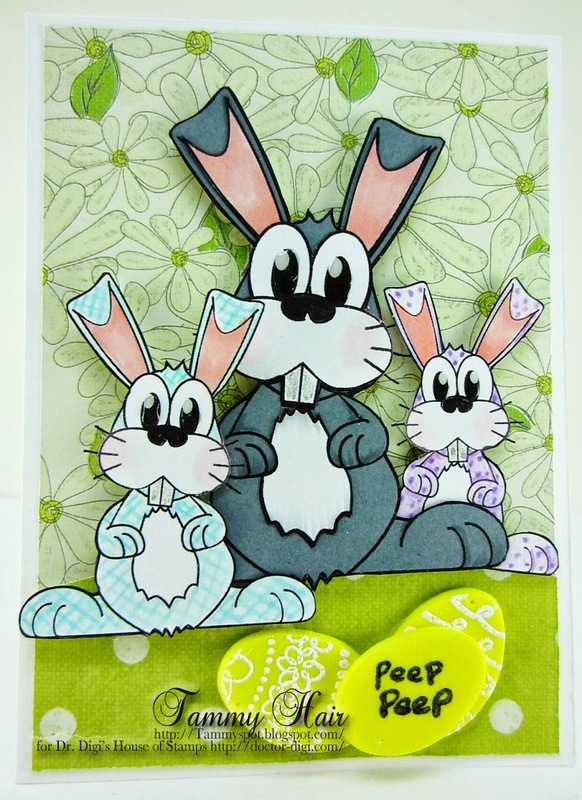 Your house was the last stop for the Easter Bunny a/k/a Cuddly Critters Rabbit from Dr. Digi's House of Stamps, and one of the rabbit helpers reported hearing a suspicious sound coming from inside an egg. So you might want to use extreme care when biting into any of the eggs they left for you to find! It is my turn to show something. And I love the "Duck"
We have had one ourselves as I was a child. It was amazing to ride the "Duck"
If you like to use this image, HERE can you find it. 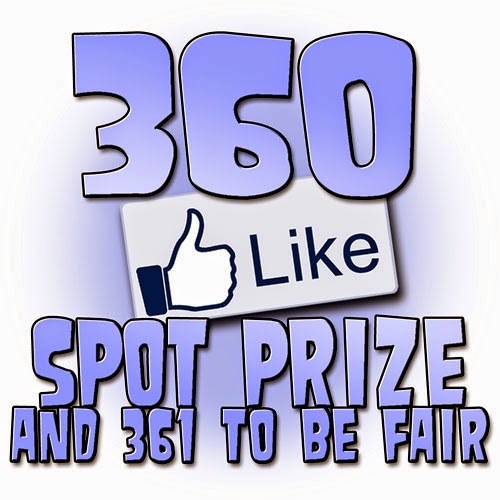 And for more details go to my BLOG. The hints of a summer yet to come are out there, the warmth of the sun on your back, trying to ignore the still chilly wind. I don't say I'm quite as ready as this for summer but Ambrose is practising for those well earned days on the beach. Here's hoping the summer will not be a washout. You can find Ambrose HERE, now I need to resist the urge to go and get an ice cream from Kenny our ice cream man later. It's Friday and Friday is always Kenny day on our road! Abracadabra! Hocus Pocus! Hey Presto!......nope nothing seems to be working for our magician here. No matter what he tries he cannot get that pesky rabbit or bird to pop out of the hat. The think its funny but our magician here is getting a bit fed up of the little rogues playing tricks on HIM! He's supposed to be the trickster, right? 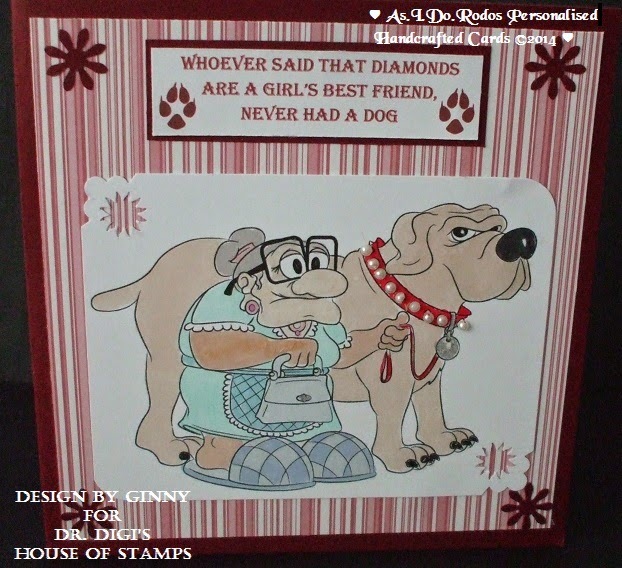 That's Tragic digi can be found over at Dr Digi House of stamps as well as a range of fab backing papers. I have used OXO and Slinky 70's papers. Personally speaking, a good bottle of white and a nice unsharable (apart from the Turkish Delight fillings) box of chocs would be a good choice for a Birthday gift. But then again sometimes life deals you a lemon. 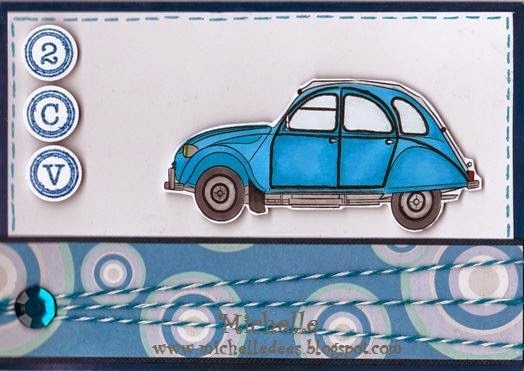 A Citroen 2CV is one of those days but in car form. Good morning hope you had a great weekend. This is such a popular image I could not wait to use it! Hilda and Hercules Well they say a dog is a man’s best friend and Hilda loves this big softy and Hercules is the best friend she has ever had. Now isn’t he adorable! 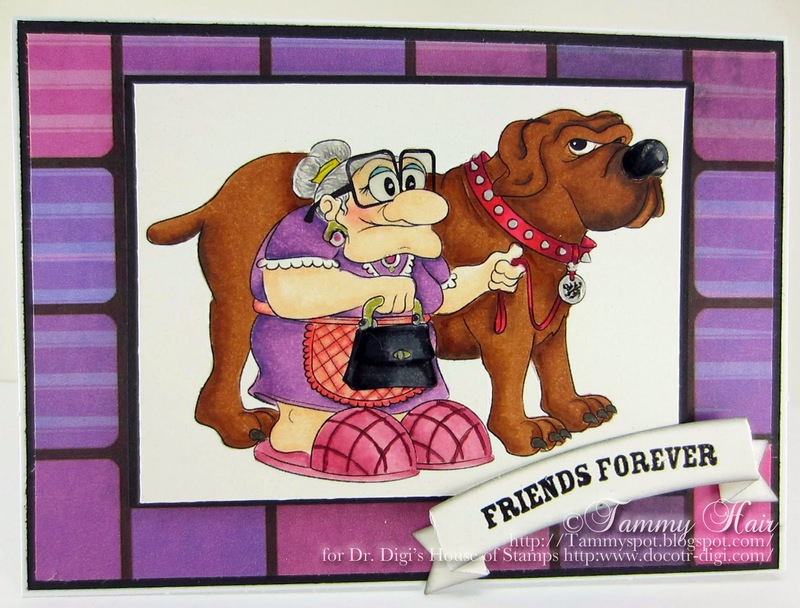 Look who's out for a quiet walk, it's Hilda and Hercules from Dr. Digi's House of Stamps! Hercules looks like a grump but that's how he always looks when he sees a cat and he's on a leash! He wouldn't dream of dragging his beloved Hilda down the street but if that cat dares to step in his yard, all bets are off! 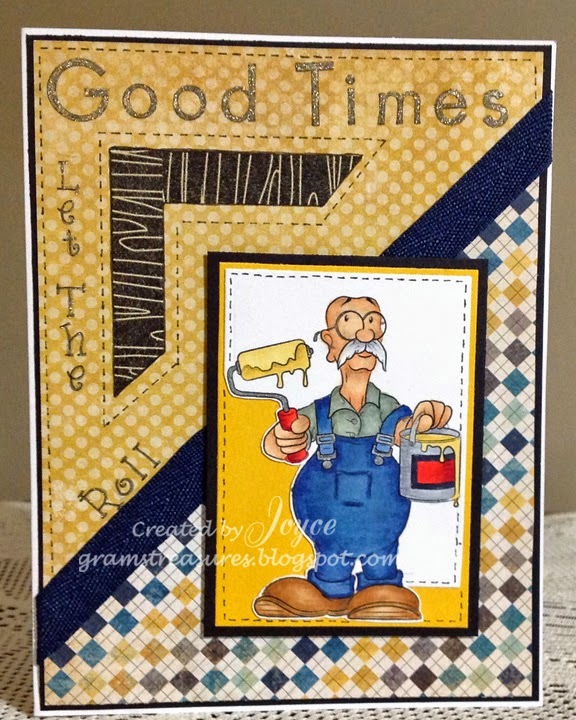 The background is Retro Rubrics Backing Paper from Dr. Digi's House of Stamps. This is another of Dr Digi's amazing images for the guys, titled Perfect Sunday, available for purchase and download. Here's wishing you a perfect Sunday too! Enjoy! Now once upon a time Hilda's glasses weren't as good as they could have been. She went to the local dogs home to get herself a small house dog. The assistant being a wily fellow realised that Hilda would be a great dog owner, so he may have insinuated that puppy Hercules was in fact a full grown terrier. I think Hilda is not quite as daft as she might have looked but had already fallen in love with the fuzzy shape of Hercules! Now Hilda gets no hassle from anyone when she is taking Hercules for a walk; small children even look forward to seeing her out and about in the park as Hercules is a big softy inside and more than ready to give a ride or two. It's Derek's 70th and hes off round the local trying to get his mates to sign up to a match with him at the local cricket ground. He's dressed the part and even bought himself a new bat and ball! Age is just a number to Derek - he's fit as a fiddle! Good morning hope you had a great weekend. Hey, hey, hey, look who it is, its Dr. Digi's House of Stamps' one and only Captain Thunderpants! The Captain was out for a little exercise and had a slight accident so now he's just giving himself some air hoping to dry things out before going into the old folks home to give a little show for the ladies! Today I made a card for boys. It is one for boys who love to play computergames. The image I used is called: High Score Hugh. And as you see he loves to play computer. I hope he does not forget that you can play other games or outside with friends. But I think his mother will say it to him. If you like to read more about the card take a look at my blog. Have a nice weekend and till next time. Captain Thunderpants is a busy man, as a result he needs more than one outfit, this is his summer wardrobe, summer is a good time to be a hero too, those joints aren't quite so stiff anymore and his cape doesn't get quite so wet! You can still find your very own superhero HERE, get there quick or he might be going, going, gone; actually the only place his going after his heroic activities is back to his comfy armchair with his comfy slippers and pipe. He's no longer the youthful specimen he once was! 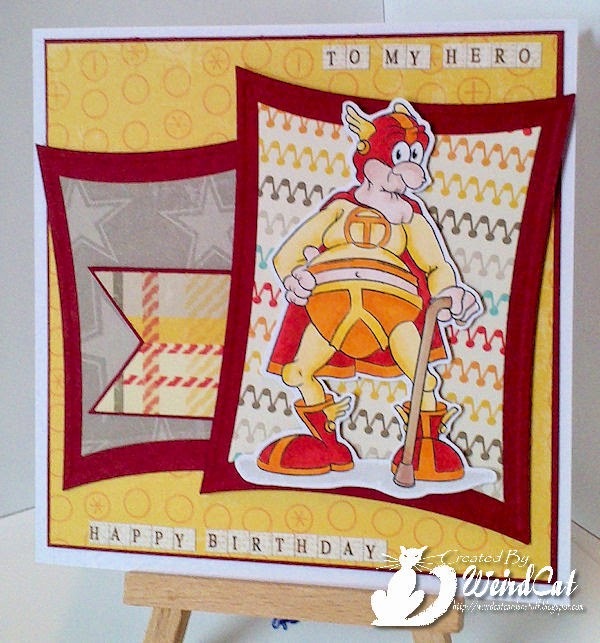 Hi everyone, Stacey here with this weeks cards and just when you think a digi can't possibly get any quirkier - along comes Captain Thunderpants! Check out those knobbly knees! Not only did I want to show you this new image, which you can get from HERE by the way, but also something new from Dr. Digi. 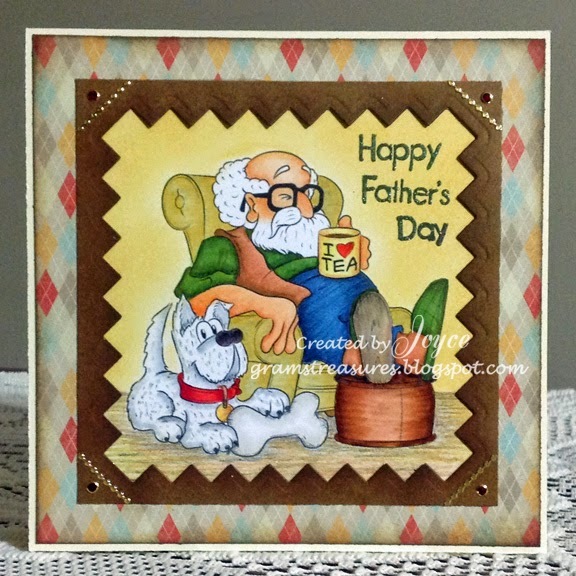 both the sentiments on this card are new from the store HERE. They come on a sheet with 16 others and compliment the Dr digi ranges perfectly. I also used Dr Digi papers too, grab yours HERE. Any excuse to post one of my fave digis, Saucer head is a good one. 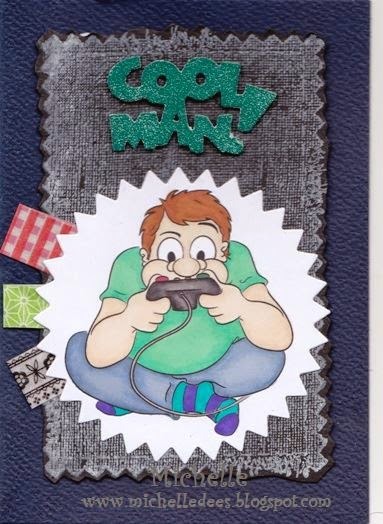 and Laney over at I love promarkers has given me a great excuse and a great card all in one go. There is nothing worse than feeling rubbish. However sometimes this rubbish feeling could be self inflicted. I mean, you'd be feeling dodgy if you caught sight of yourself wearing the fashion statement that Hangover Hannah is sporting.